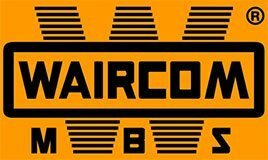 WAIRCOM brand dates back to 1957 and over the years WAIRCOM MBS, has consolidated its structure, diversifying the range and expanding the sales network, as well as being one of the main Italian companies specialized in the production of pneumatic components for industrial automation, such as pneumatic cylinders, valves and solenoid valves, and compressed air treatment groupsCurrently WAIRCOM MBS is able to penetrate the market place thanks to the following features: a total floor area of 15.000 sqm comprising plants and offices, 3 production units conveniently located in Milan hinterland, concessionaries and resellers on the national territory, and a constantly growingexport sales network.WAIRCOM MBS commercial and administrative headquarters are located in Vizzolo Predabissi industrial area, only 15 kilometres far from Milan where WAIRCOM MBS staff is taking advantage of experts that includes technicians, assembly personnel and office staff; everyone, and each for his own responsibility, is focused to the complete customer satisfaction. 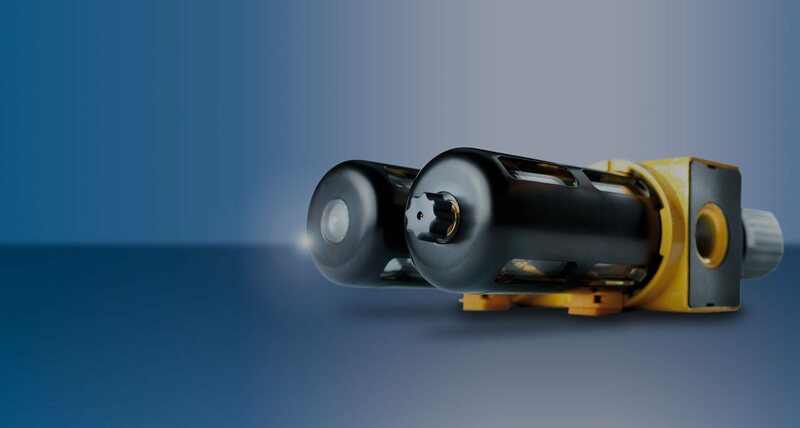 The Company has been manufacturing pneumatic components for industrial automation since its foundation. In more detail, the range of products is divided into five macro families: pneumatic and stainless steel cylinders, valves and solenoid valves, mechanical valves and manual valves, air treatment units and tubes and fittings. To find out about our wide range of products, please visit our online catalogs, where you can find all the pneumatic components. All our products respect international standards in terms of safety and reliability. For more information, please do not hesitate to contact us. 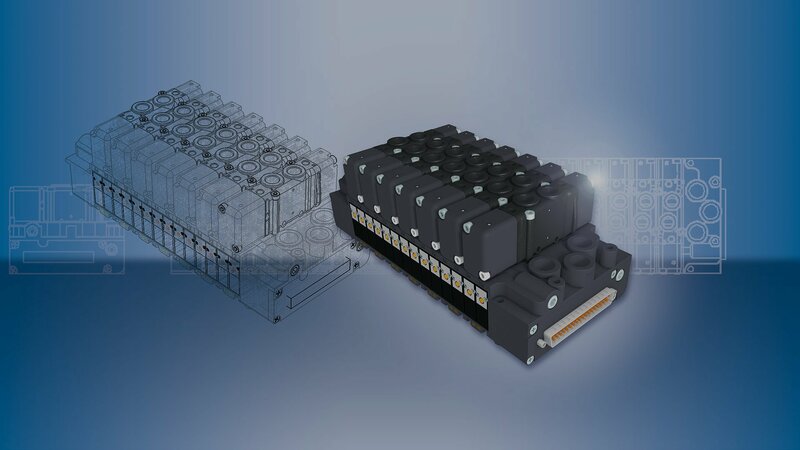 Most of the pneumatic components of our range comply with the ATEX directive. It has the ultimate aim of protecting the health and safety of workers who may be exposed to the risk of potentially explosive atmospheres due to the presence of gases, vapors, combustible mist or dust in the workplace. Analyze the topic and if you have futher questions to ask please do not hesitate to contact us. Waircom is specialized in the production of pneumatic components for industrial automation. Since 1993, we have been able to achieve high quality products, enabling us to gain over time the trust and the esteem of our clients. Over the last 20 years, we have developed to the present situation, which includes three production sites and headquarters that can meet the needs of the worldwide requests. Waircom is synonymous with reliability and safety; in fact, all of our products reflect the standards foreseen by our Quality Management System to offer our clients always a high quality product. 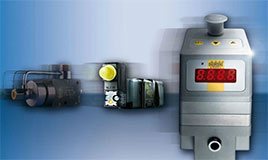 Our Company has become over the years an Italian excellence in the world with regard to the production of pneumatic components for industrial automation. To achieve this goal, we have focused on the quality of our products, on customer service and on the development of new products: strict controls, a lean and flexible process, adequate machinery, an important warehouse and compliance with current applicable safety regulations. This allowed us to ensure a fast time-to-market and quality products to all of our clients.